The Laramie County Mobile Monitor began operating October 2018. 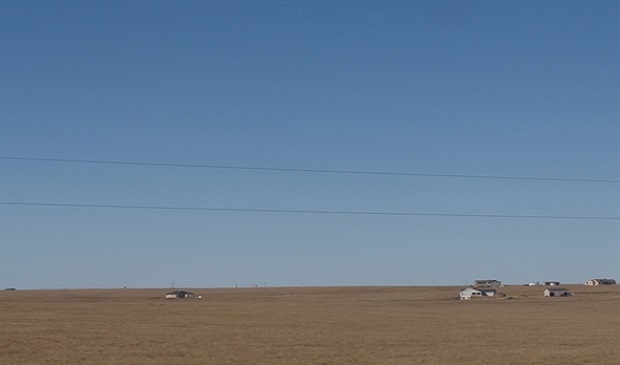 The monitoring objective of the Laramie County Monitor is to characterize ambient air in an area of oil and gas development intermingled with rural residential populations. . The Laramie County Monitor is part of the Air Quality Division’s mobile monitoring fleet. The fleet consists of three (3) mobile monitoring stations which operate at chosen locations for approximately one year.